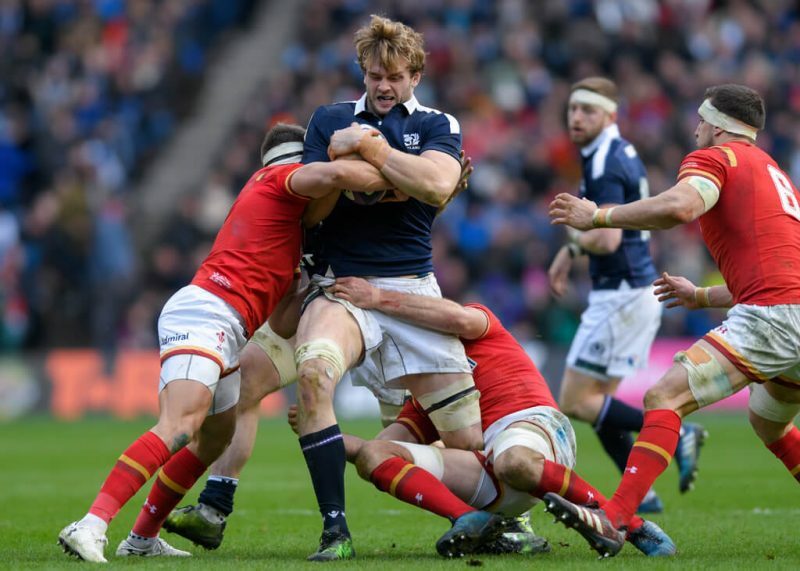 In part 2 of the Wales v Scotland match preview, Kevin Millar takes a look at the head to heads and other matchday essentials. John Anderson looks at the Scotland vs Italy test and assesses how our lads fared in the Singapore humidity. Rory Baldwin watches the last game of the season for Edinburgh and Glasgow who knocked each other about without really teaching us anything we didn’t know – except that Edinburgh might have a backbone after all. Edinburgh and the Ospreys met in the wet and muddy environs of Myreside with Edinburgh still searching for that win despite a series of decent performances.